FRIDAY Shabbat Services start at 7:30 pm. SATURDAY Morning at 10 am Rabbi Markowitz offers a wonderful Torah Study on the Torah Portion of the week. This is followed by a Kiddush. All are welcome! Once per month (please see calendar) we have a Shabbat morning service with Flo Miller chanting Torah. Please see the Calendar for a more detailed worship schedule. Please note that the service schedule is subject to change. Check Thursday's Beth Shalom email announcements for the most current information. For membership information, please call 518-371-0608. Do you have a special event coming up that you would like to share with your family, friends, and synagogue family? Why not sponsor an Oneg or Kiddush? Sponsoring a Kiddush is honoring, celebrating, memorializing, and congratulating any individual/s or event. 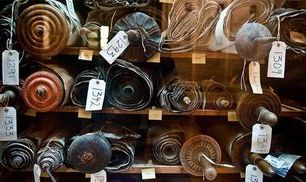 A Kiddush is a wonderful way to bring people together and begin to celebrate the Sabbath too. For more information you can call the synagogue office and speak to Jackie at (518) 371-0608 or call Linda Russell at (518) 371-3641. 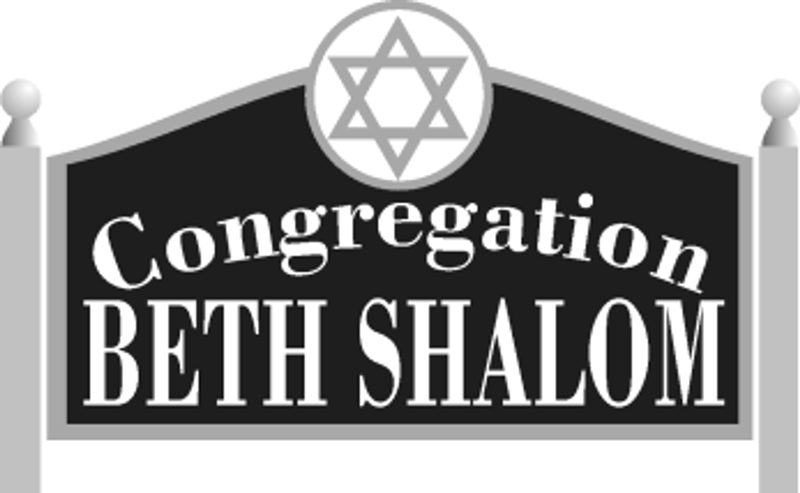 Congregation Beth Shalom is the community synagogue for Southern Saratoga County and its surrounding communities. While our unique membership comes from all branches of Judaism. We lean towards Liberal Conservative Jewish practices. We encourage both Jewish and interfaith couples, families and singles to worship and join our synagogue, including families with children. Rabbi Markowitz is available to tutor children as well as adults in our synagogue. A customized instruction plan can be jointly developed to meet your educational objectives. We would especially like to reach those families in the Clifton Park and Malta, NY areas who may be unaffiliated. 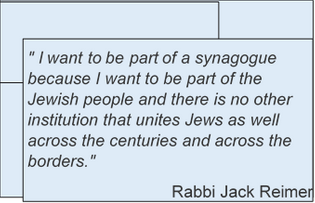 We are a warm and inviting place, respectful of all regardless of Jewish background. We welcome interfaith families. Our synagogue is a tree of life for all who seek roots in Jewish tradition, and for all who seek peace.